Acupuncture Can Help Relieve Your Pup From Pain! 24 Mar Acupuncture Can Help Relieve Your Pup! While acupuncture has been around for centuries, it is relatively new to the pet world. Many pet owners believe that this alternative healing practice is a better method to treat their furry friends than medicines or surgeries because it lacks side effects to their pet’s organs. Relieves pain – Because of the anti-inflammatory results it produces, acupuncture can be used to treat minor pain from joint or muscle stiffness due to arthritis or nerve injuries. Acupuncture is also used to ease pain in pups that are experiencing side effects of a more traditional treatment plan for a pet illness. Helps skin problems – Pups who suffer from skin allergies or hot spots may benefit from acupuncture because it helps increase circulation in their skin. The increased circulation can help improve healing as well as reduce pain. Relieves allergies – If your pup suffers from asthma or allergies, they may find relief with the anti-inflammatory results of acupuncture. The acupuncture can also calm their immune system, preventing illness from these conditions. Helps digestive issues – Nausea and diarrhea can also be treated with acupuncture. The acupuncture can increase the blood flow in an effort to normalize digestive activity. It is important to work closely with your veterinarian when considering acupuncture for your pup. 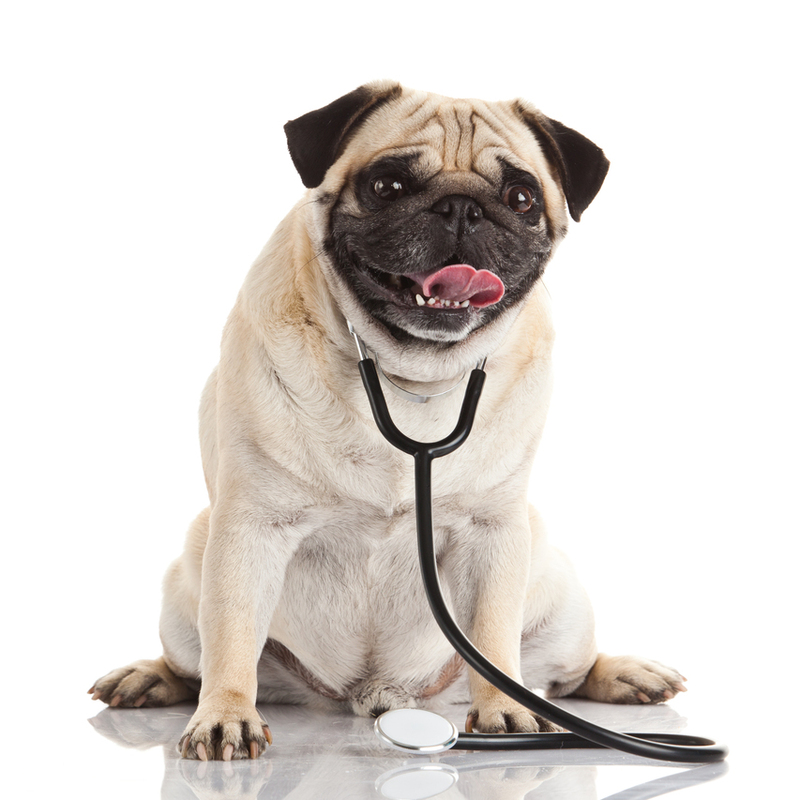 Your vet can likely recommend a trusted acupuncturist and help set up a treatment plan that is right for your dog. 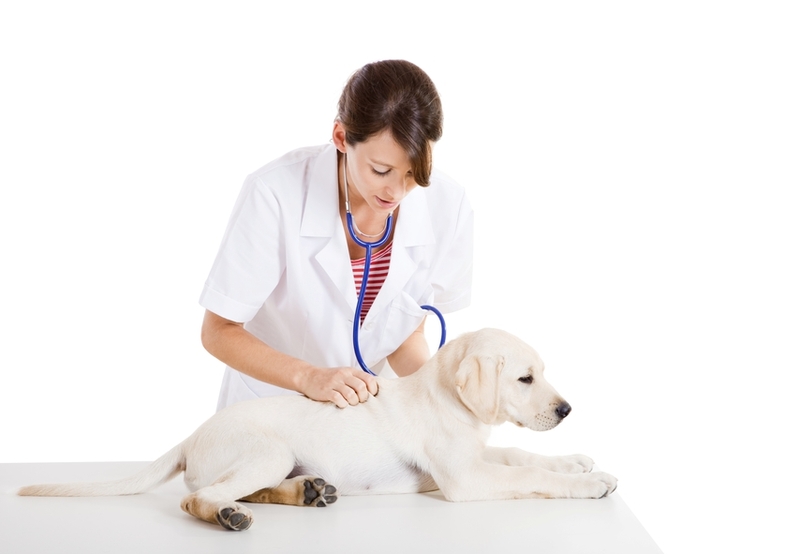 For more information about acupuncture and how it can benefit your dog, click here.